“It’s a question of scale. 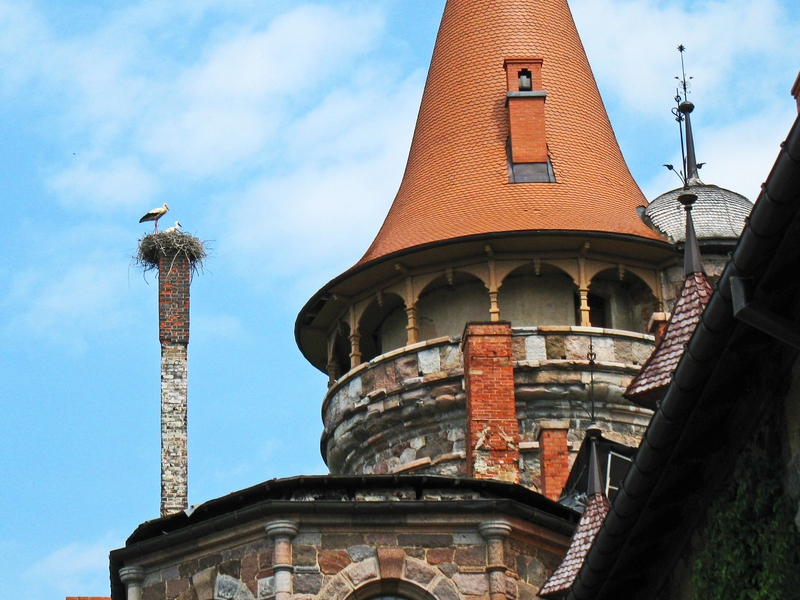 This entry was posted in Poems and tagged Cesvaine Castle, Latvia, life, perspective, poetry, purpose, reality, storks, The unscrubbed mirror by Mikels Skele. Bookmark the permalink.